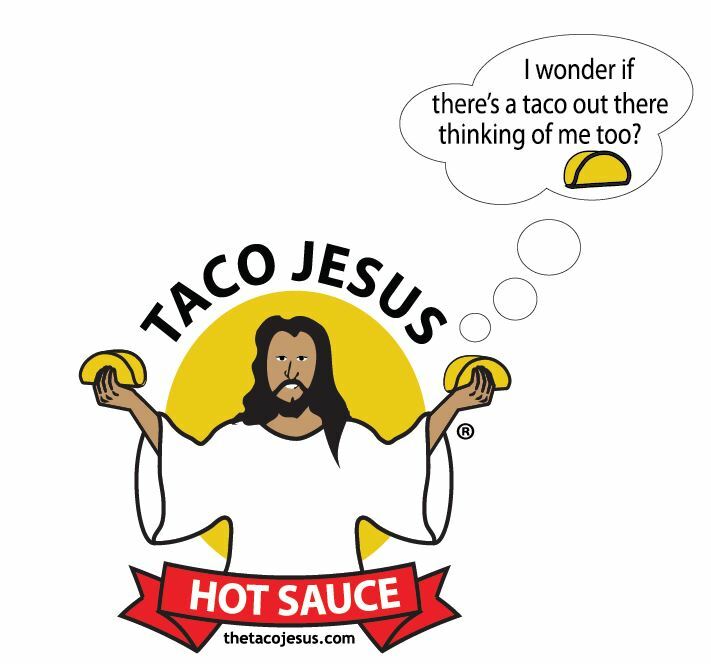 If you think of tacos as frequently as we do, or just like to spice any meal with the of flavors that only Taco Jesus Hot Sauces can give you should be spreading the Taco Gospel this holiday season by sharing our sauces with your family and friend for the holidays! This weekend is your last chance to score our great sauces online in time for them to arrive for Christmas, Festivus, Hanukka or whatever Holiday it is you are celebrating. If you use code STOCKINGSTUFFER at checkout you will get free expedited shipping on all purchases of $30 or more to ensure that your Taco Salvation arrives in time to see their eyes light up with joy as they pull our awesome sauces out of their stockings on Christmas Morning.